In the past year, calls into the Missouri Poison Center about liquid nicotine poisonings have more than doubled. It doesn’t take much of the highly concentrated “e-liquid” solution to cause toxic poisoning in small children. Even though many vaping shops only sell the e-liquid solution in containers with child resistant caps, there are no national standards when it comes to packaging. 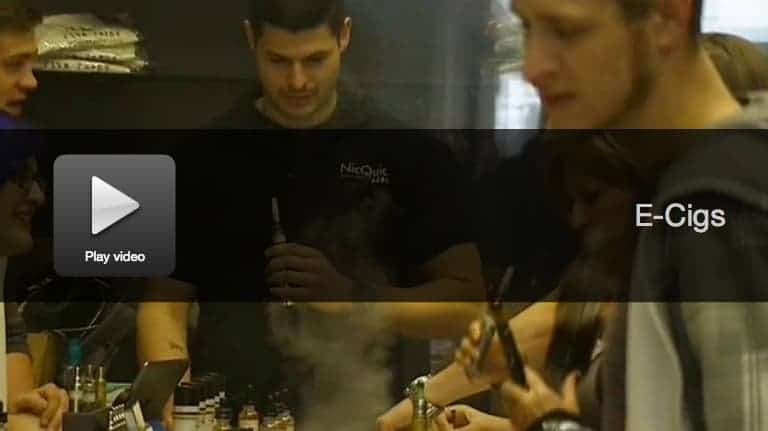 That’s the poison center and the vaping industry advises all e-cigarette users to keep the electronic devices and the e-liquid solution up high and out of reach of children.